Maryland State Police say an inmate at the Western Correctional Institution, 30-year-old Wilbur Moyer, was injured in an altercation with his cellmate and taken to a hospital, where he was later pronounced dead. CUMBERLAND, Md. (AP) — Maryland State Police say an inmate is dead after an altercation with his cellmate. 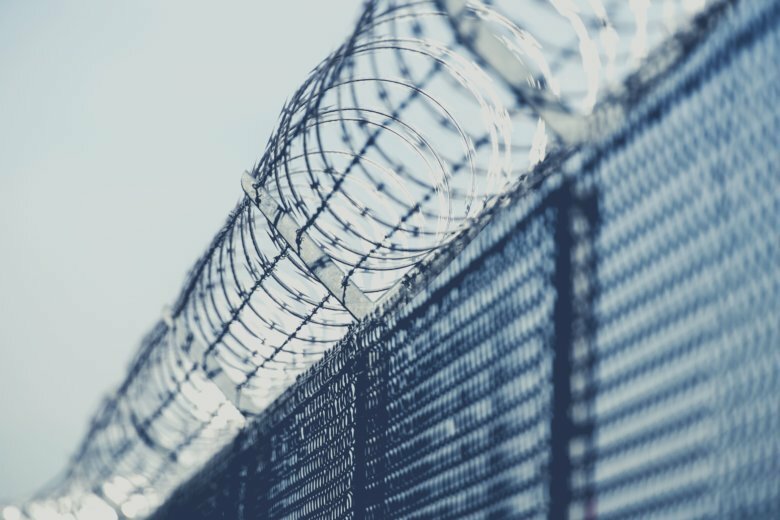 Police said in a statement that a correctional officer checking cells early Sunday at the Western Correctional Institution saw an altercation between two cellmates. Police say the officer took one inmate into custody and called for medical assistance for the other. Police say 30-year-old inmate Wilbur Moyer was injured and taken to a hospital, where he was later pronounced dead. Officials are not identifying the other inmate. Police say Moyer’s body was taken to the Office of the Chief Medical Examiner in Baltimore for an autopsy to determine the cause and manner of his death.